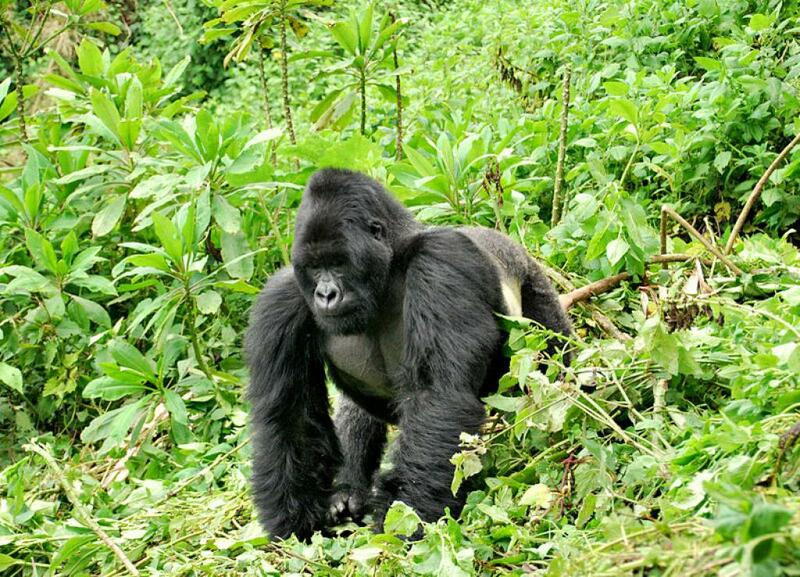 A park ranger at Virunga National Park in the Democratic Republic of Congo died Thursday after an attack at a ranger post, park officials said. 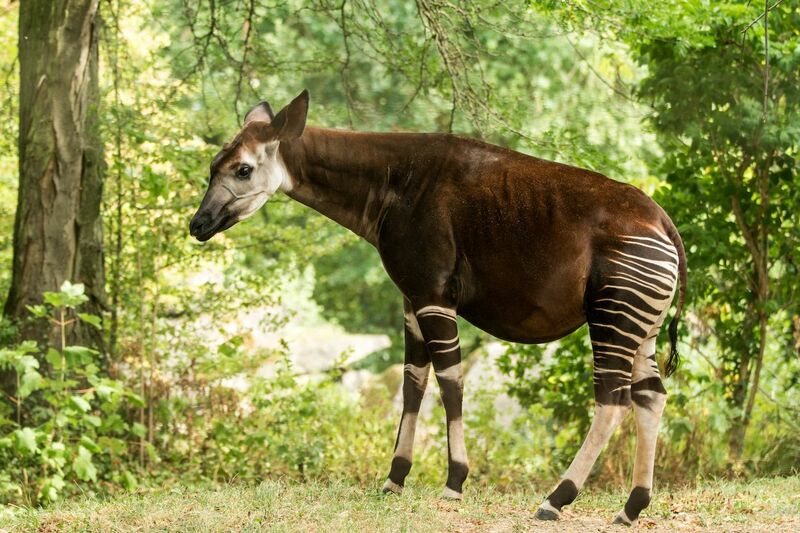 A world without okapi would be a very sad place. 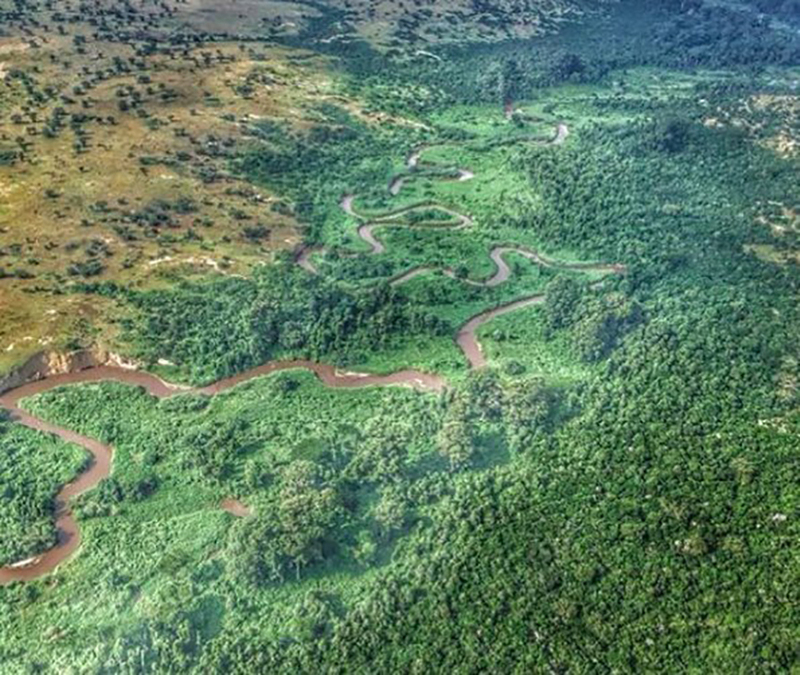 An opaque Guernsey-owned company’s oil contract threatening Salonga National Park in Democratic Republic Congo could be null and void, according to our legal analysis. Analysis – The Democratic Republic of the Congo (DRC) has decided to degazette parts of two UNESCO World Heritage Sites to allow for oil drilling. 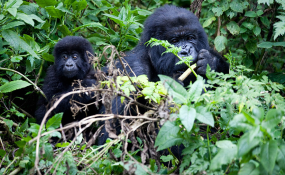 Environmentalists have reacted sharply to the decision to open up Virunga and Salonga national parks – a move that is likely to jeopardise a regional treaty on the protection of Africa’s most biodiverse wildlife habitat and the endangered mountain gorilla. 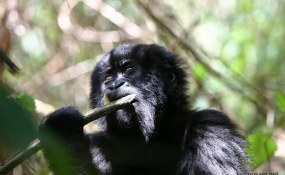 Democratic Republic of Congo’s government said on Friday that it has decided to open up parts of Virunga and Salonga National Parks, home to mountain gorillas, bonobos and other rare species, to oil drilling. Kinshasa has defended its right to declassify sections of the parks over the protests of environmental activists. The two UNESCO World Heritage sites are home to countless rare plants and animals. As we have previously revealed, the Democratic Republic of Congo government is attempting to reclassify swathes of two UNESCO protected World Heritage Sites – Salonga and Virunga National Parks – to allow oil exploration to take place. In our new investigation, we shine a light on the opaque ownership and secret deals of one company that potentially stands to gain from government attempts to open up the area to oil, COMICO, which was allocated an oil block that partially overlaps Salonga National Park. We expose how individuals involved in the original deal to purchase these controversial oil rights include a politically connected individual, a convicted fraudster, a businessman embroiled in the Brazilian ‘Car Wash’ scandal and mysterious shell companies. Moreover, the details of the contract remain unknown, in contravention of Congo’s own oil law.